Paris Fashion Week is over and the city is calm. 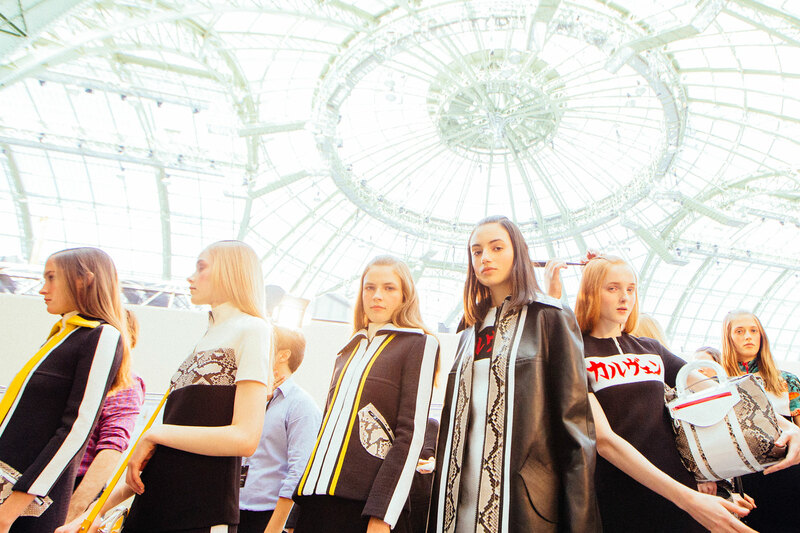 What better time to take advantage of the Carven sample sale, on until Sunday! The selection is varied, but mostly hails from the Fall 2015 RTW. Pricing varies but shoes are 95 euro, ankle boots at 125. Shorts start at 50 euros and dresses start at 120. Don't lose a minute, and sign up here. Tick tock!